Awhile ago i said that i would put up the tutorial or free pattern for the “O” is for Owl Wall hanging….and here it is! 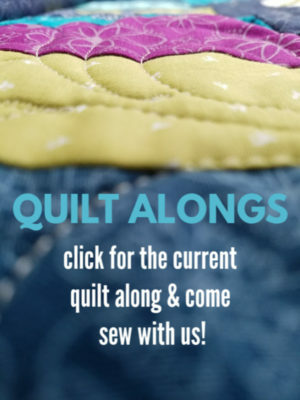 This patterns is really super easy and a great pattern for beginners. The background are simple stacked coins of your blue fabric strips. 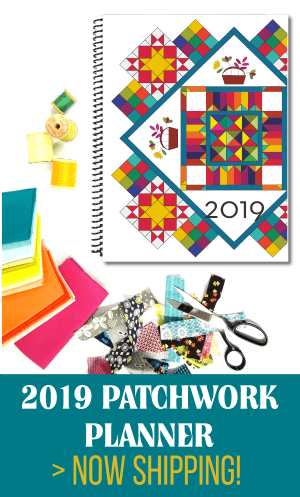 The pattern has the templates and the machine quilting ideas drawn on the quilt. Some of the applique was done with a few extra layers. The edges will ravel and rag a bit to add a little bit of fun and interest. The finished size is 18″ X 24″ and is a wall hanging size— have an empty wall ready for it? Besides the wall hanging– I have used the applique to make a pillow. Super quick and simple! Great for fall decorating. 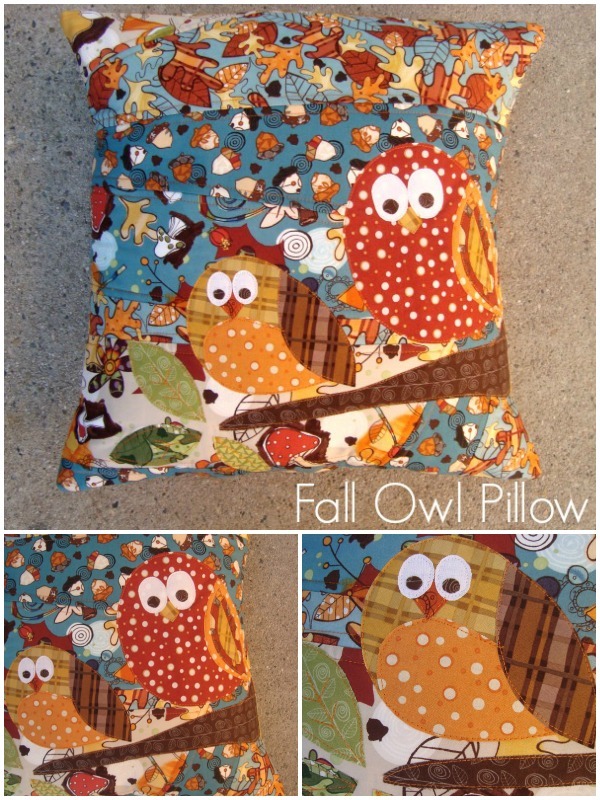 Clickety Click here for more looks at the owl pillow. Oh, I love owls; and these have such sweet faces. Thank you so much. What a sweet wall hanging, love your owls! I downloaded it and hope to find time to make it! Thanks for sharing! 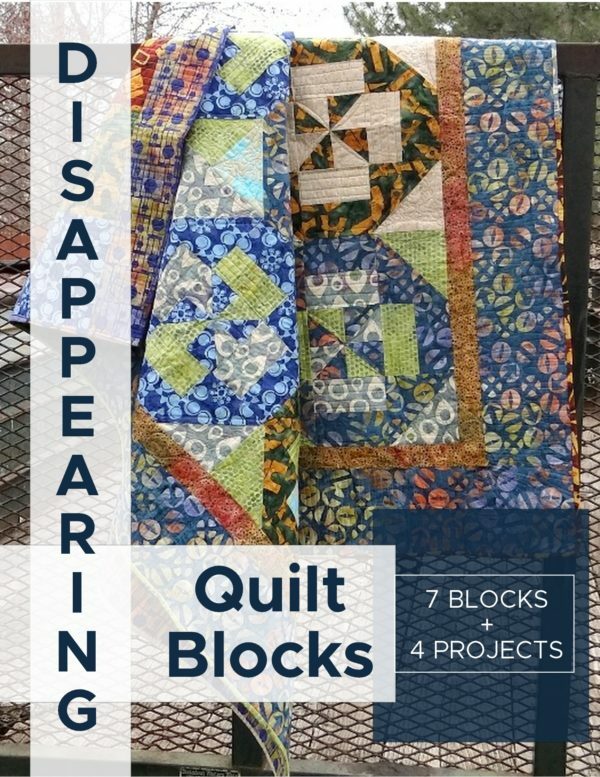 Thank you for a wonderful pattern – I can’t wait to make this! gill- thanks! what are you gonna use them on?! share it, i’d love to see. 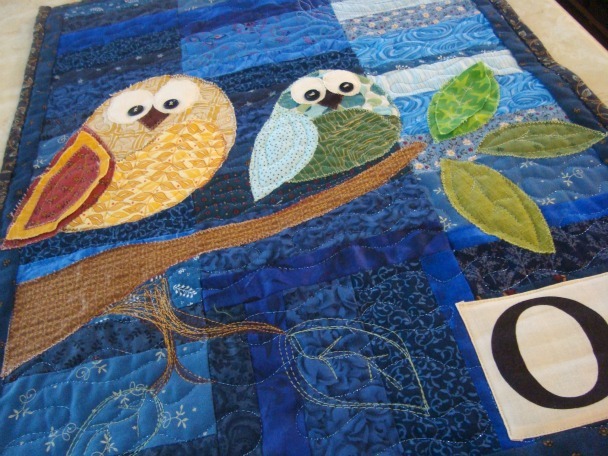 I love this quilt…such a sweet look on the owl’s faces. 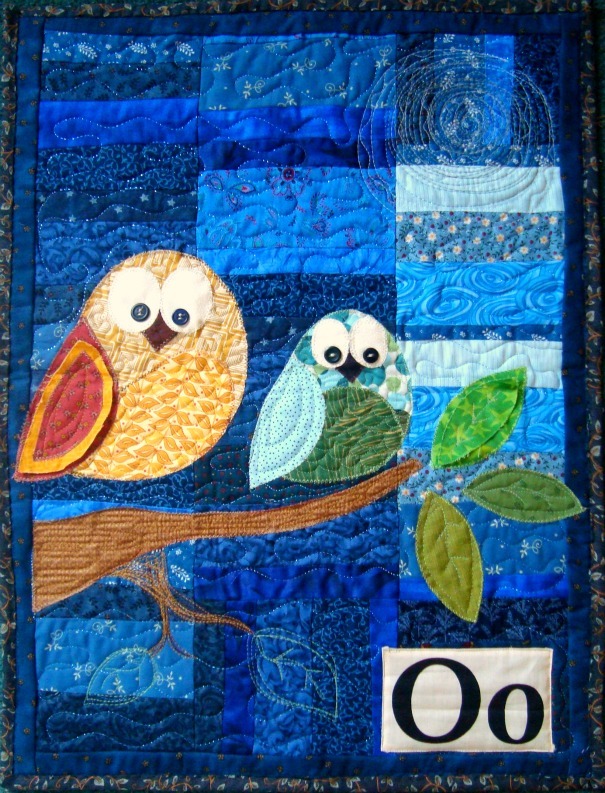 I think the quilting is clever using stitches for leaves and the sun (moon?). I have a baby shower coming up. This would make the perfect quilt for the baby’s room. Thank you so very much. My granddaughter is having a baby and it isw going to be a girl and her theme is owls how perfect for my great daughter coming. you are so welcome! you must share it when you are all done. Is this link still active? 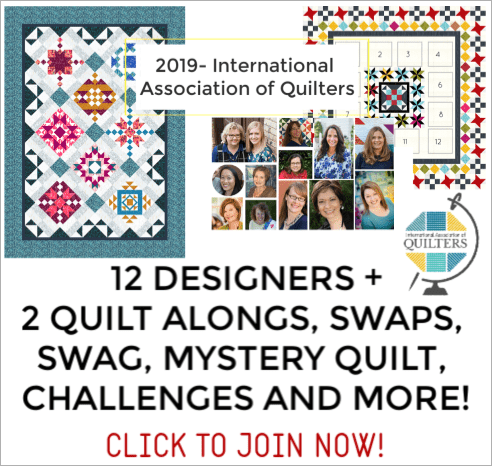 It’s not working for me and I LOVE this quilt! Love it! Can’t wait to start. Thanks for sharing the pattern!! I just discovered your website and I love it! It’s like Christmas morning to me with all the projects and patterns you offer. Thank you I’m having a great time. can;t get page 4 the templates to print. page comes out blank. too cute. wanted to make for a friend who loves anything owls. My daughter loves owls & I can’t wait to make the Owl for her! ! Thank you.